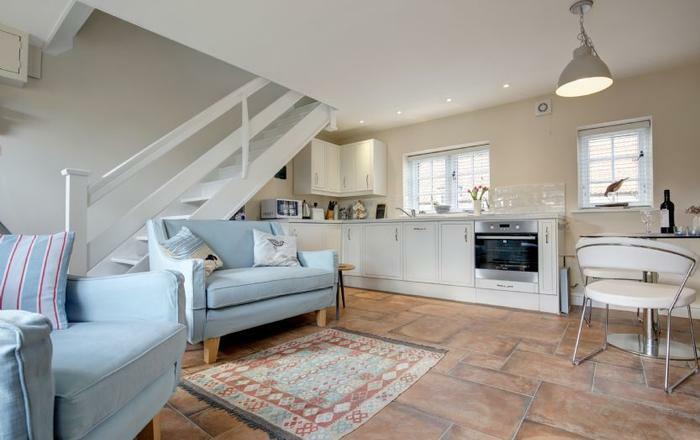 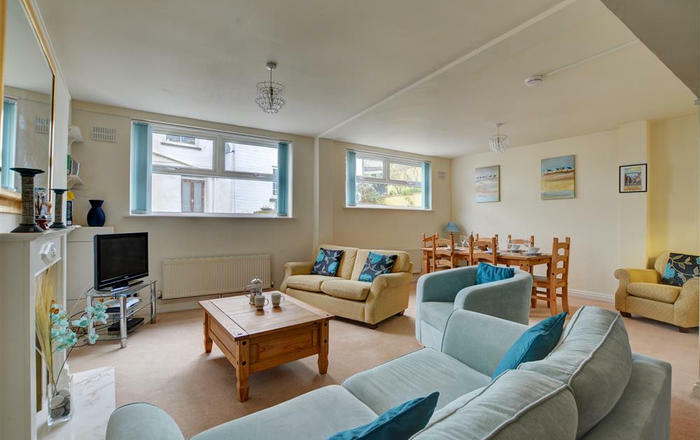 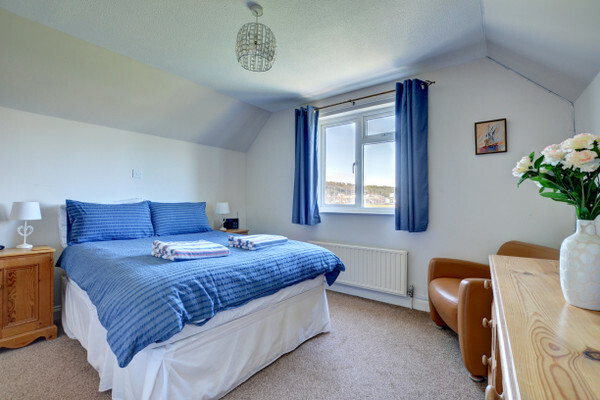 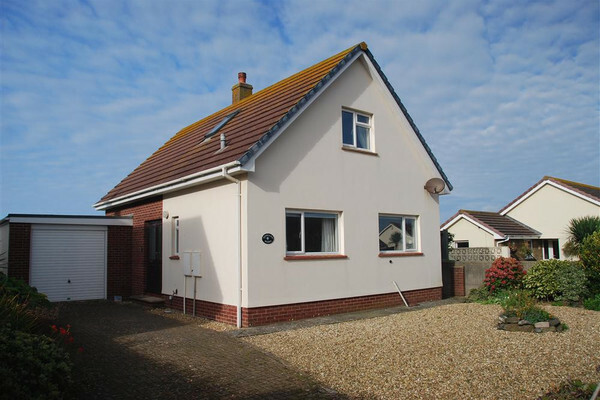 3 bedroom holiday cottage in Westward Ho! 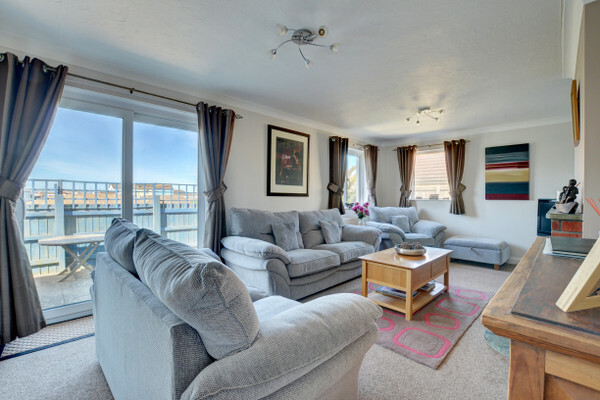 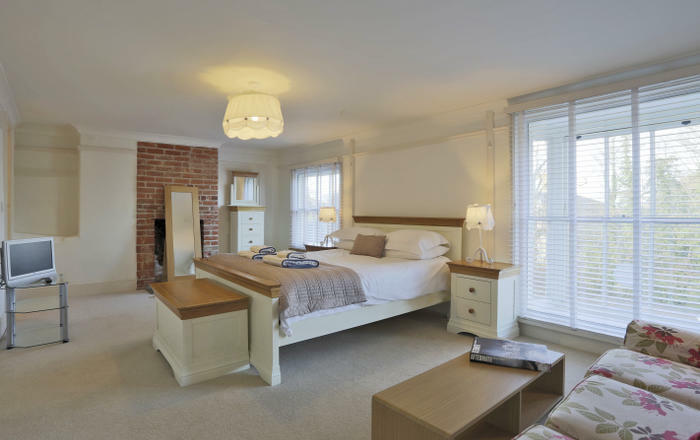 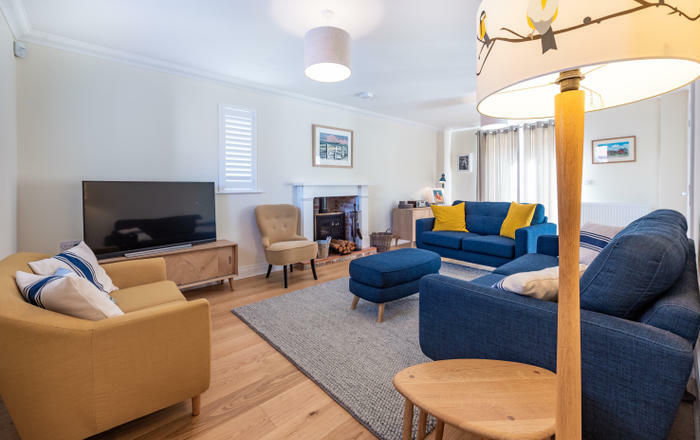 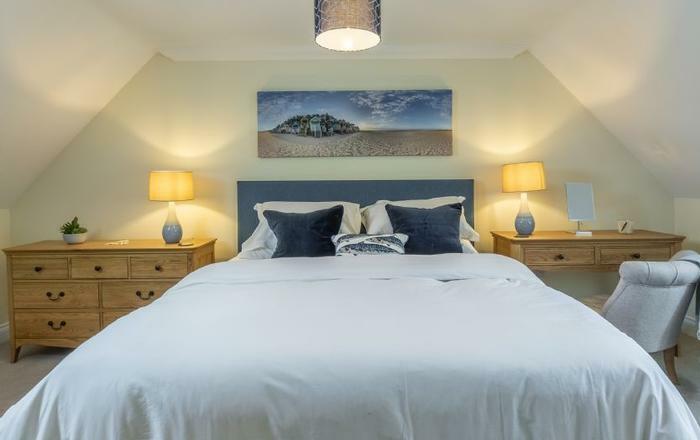 Beggars Roost is a homely and comfortable property situated in a quiet corner of the traditional seaside resort of Westward Ho. 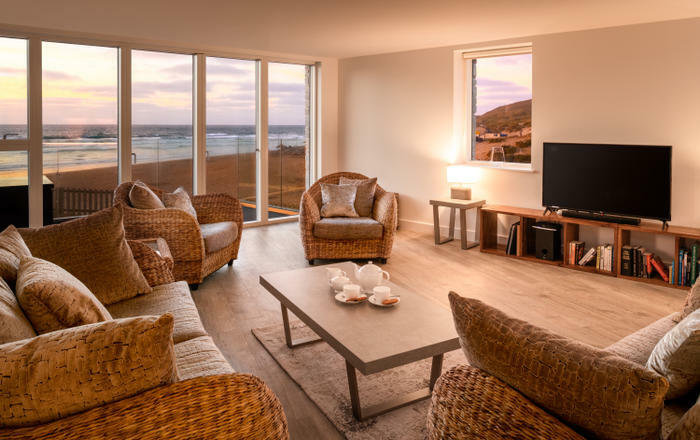 Only a short stroll form the endless beach which is part sand, part pebble and has plenty of rock pools for inquisitive youngsters to explore.